November Mourns: November 12 and 13, 2015. The tab on Publications, Research and Scholarship is currently being updated. See recent additions. Contact UTFA Librarians Committee for more entries if you don’t see your publication. 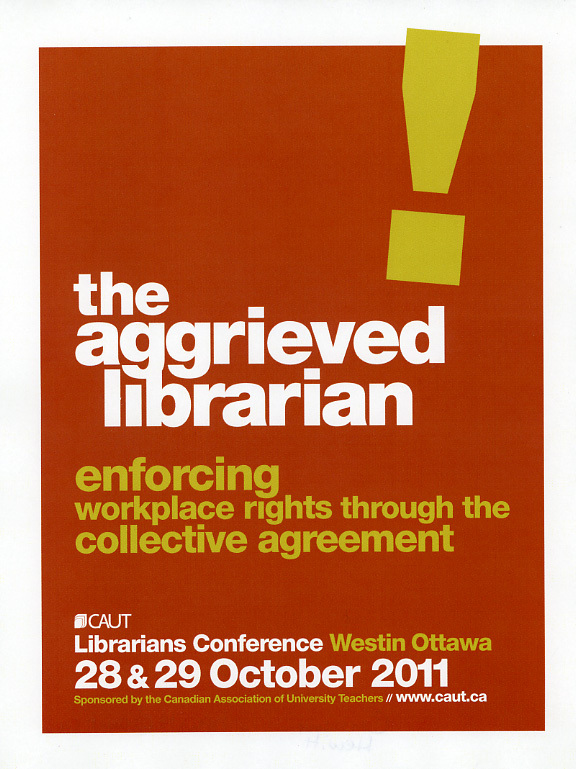 Which US universities give ‘tenure’ to academic librarians?